Error code E98 occurs when you use your Xbox 360 console. Remove the hard drive. If the system error message is not displayed with the hard drive removed, your hard drive may be experiencing a hardware failure. 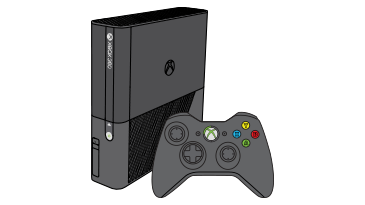 Order a new Xbox 360 Hard Drive from our Xbox Online Service Centre (sign in with your Microsoft account). Console registration is required to replace a hard drive under warranty. Would you like to contact Support regarding the "Error code E98 occurs when you use your Xbox 360 console." issue you were reading about or a different issue?